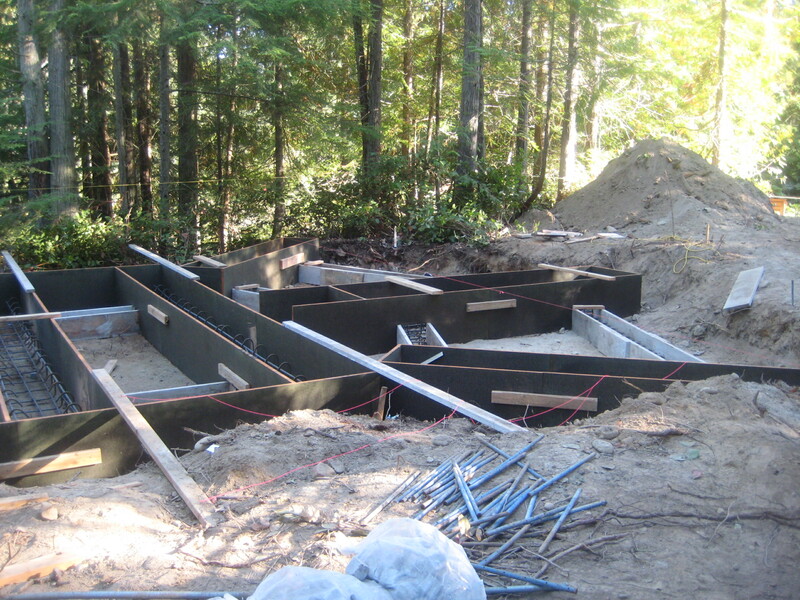 The formwork has started for seven yurts at the beautiful Lakedale Resort on San Juan Island. Can’t wait to see them rise up out of the forest (and book an overnight! ).